Doctors at St. Paul’s Hospital in Ethiopia conducted the first successful kidney transplant on Tuesday. The transplant was performed for three people so far. The success of the program will eliminate the need for patients to travel abroad and gives hope to impoverished patients with kidney diseases, Dr Berhane Reday, Medical Service Deputy President of the Hospital, told journalists today. The hospital is currently performing the transplant with the support of visiting health professionals from the University of Michigan, Dr Berhane said. 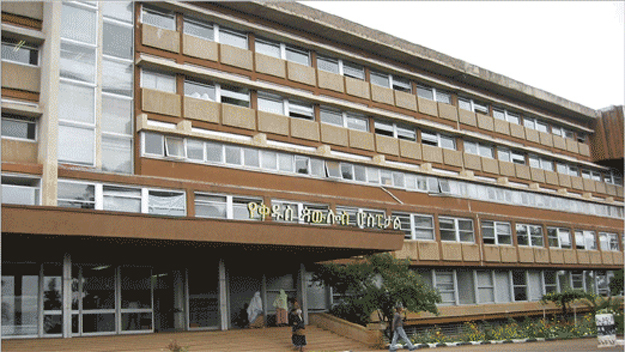 The hospital plans to perform kidney transplant for 50 people this Ethiopian fiscal year. It also plans to double the number next year, Dr Berhane added.